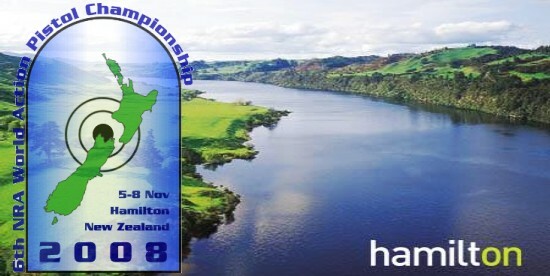 The Yanks won most of the hardware at the recent recent NRA World Action Pistol Championship held at the Hamilton Pistol Club in New Zealand. Doug Koenig took first place in Open Class with an impressive 1920-181X. 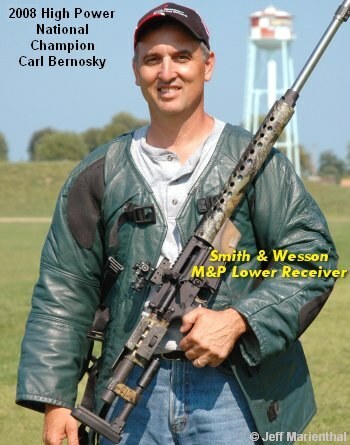 Carl Bernosky (2008 Camp Perry High Power Rifle Champion) was a close second with 1920-175X, Carl’s highest-ever score in this event. Carl Bernosky and Bruce Piatt secured the team championship. Competing for the USA amongst six other teams, Carl and Bruce will proudly keep the title for two years. Carl’s teammate Bruce Piatt won the Iron Man Match. He is now a two-time “Iron Man” World champion, and four-time Iron Man National Champion. Vance Schmid of the USA won the Metallic Sights class, edging out Piatt (2nd Place), and the legendary Jerry Miculek (3rd place). Share the post "Americans Dominate World Action Pistol Championship"